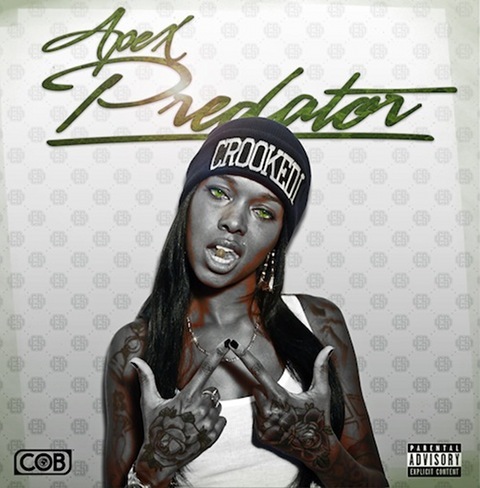 Crooked I has enlisted the help of a fellow elite emcee for a verse on his upcoming debut official album Apex Predator. According to HipHopDX, Tech N9ne will be featured on the song “Let Me Get It”. 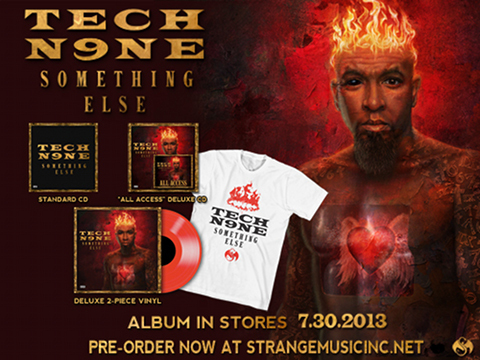 The album is set for release on July 30, which places Tech N9ne on three releases which drop on that day. Along with Crooked I’s album, Tech is on his own Something Else and Five Finger Death Punch’s The Wrong Side Of Heaven and the Righteous Side Of Hell. Click here to read the article on HipHopDX.